Location, location, location!! 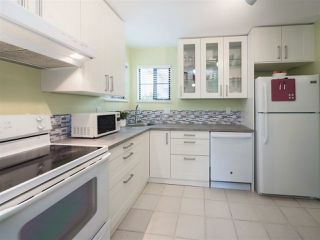 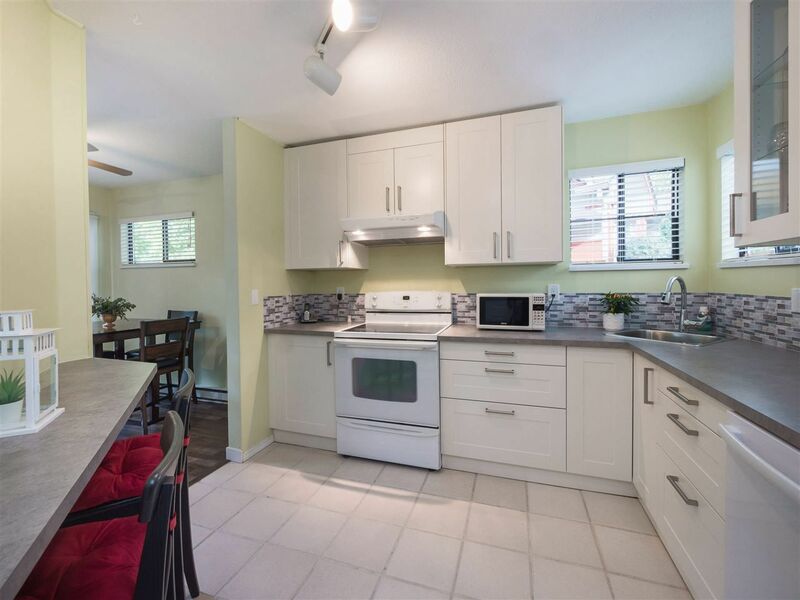 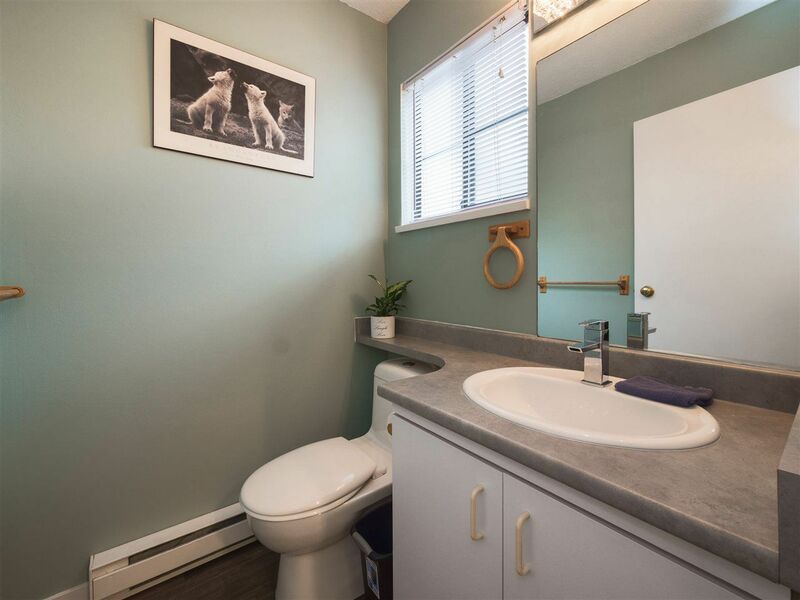 Welcome to this lovely two bedroom home in the popular Le Parc complex in the growing Maillardville neighourhood. 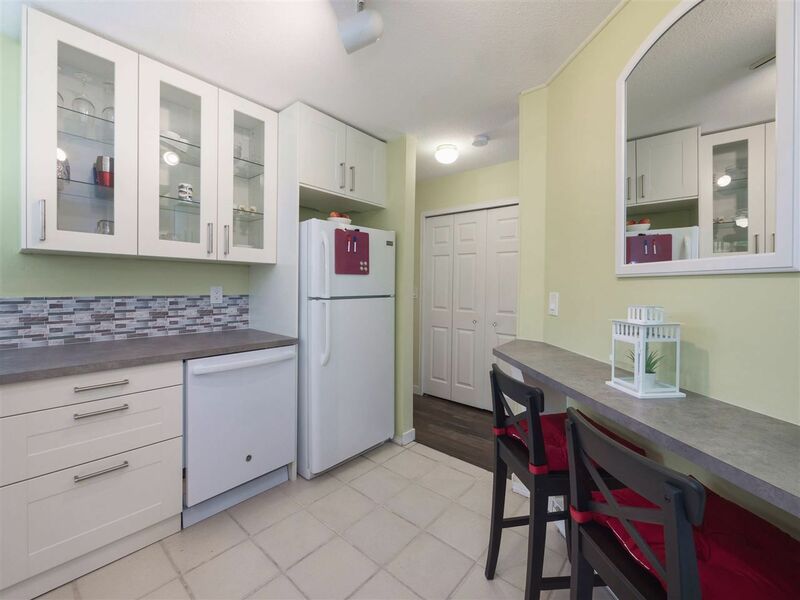 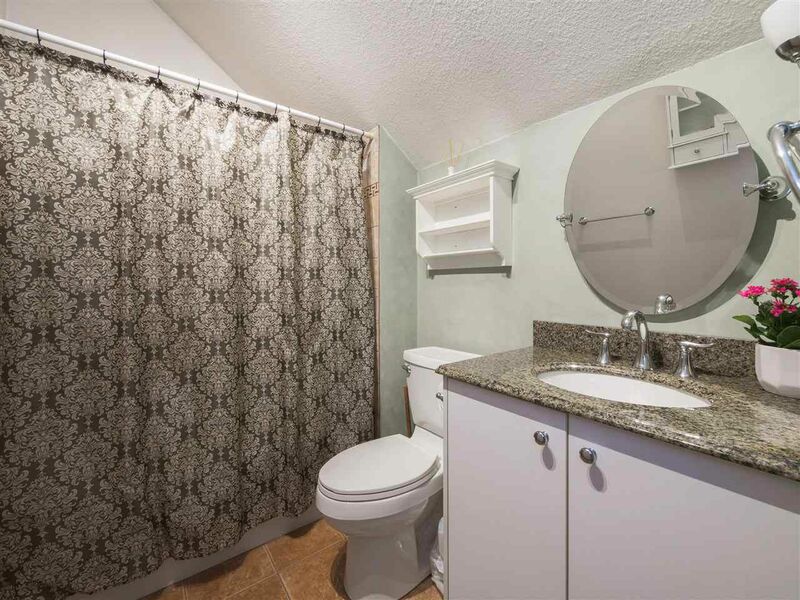 Recently updated with new kitchen cupboards and countertops, new flooring, new main bathroom, freshly painted and ready to move in! 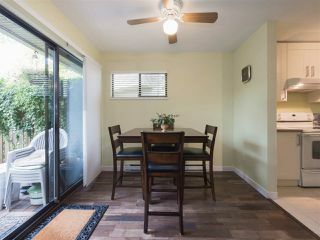 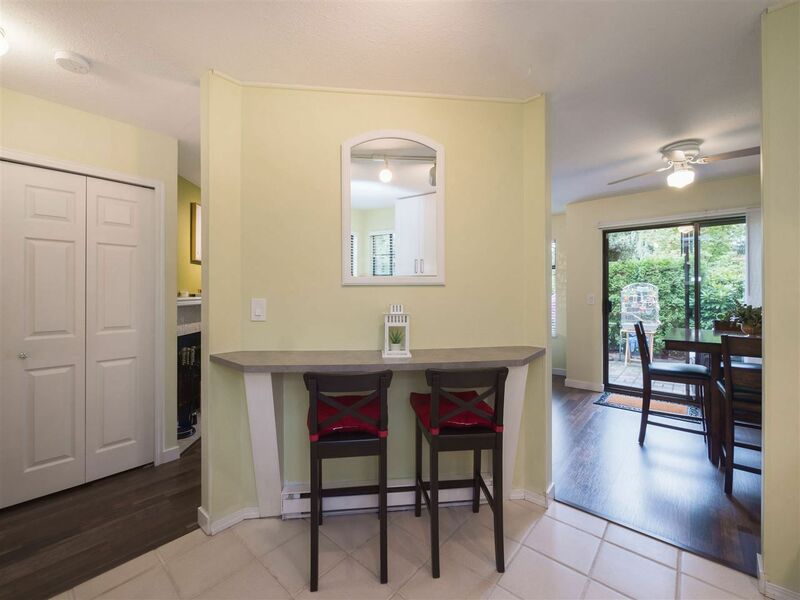 This home has a functional layout, loads of natural light, ample storage and a private patio - perfect for relaxing at the end of your day! 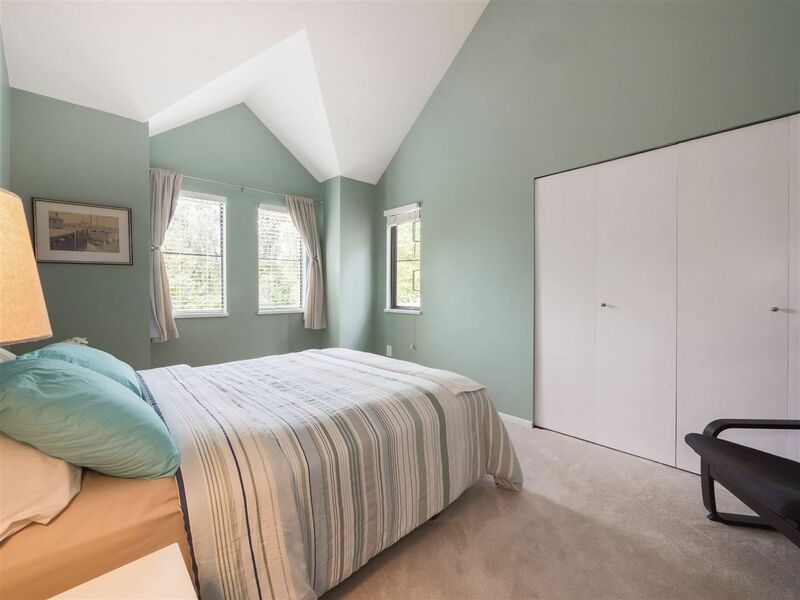 Fantastic location just steps to Mackin Park, EagleQuest Golf Course, Place de Arts, shopping, restaurants, transit, yoga, & recreation to name a few. 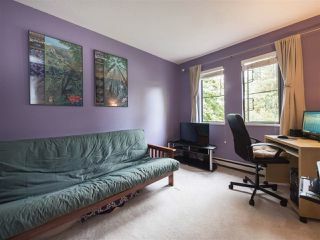 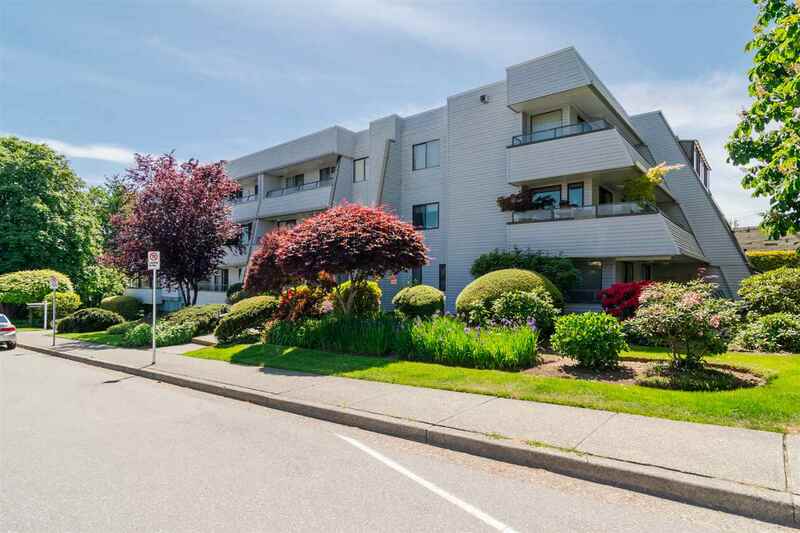 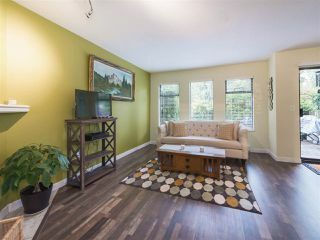 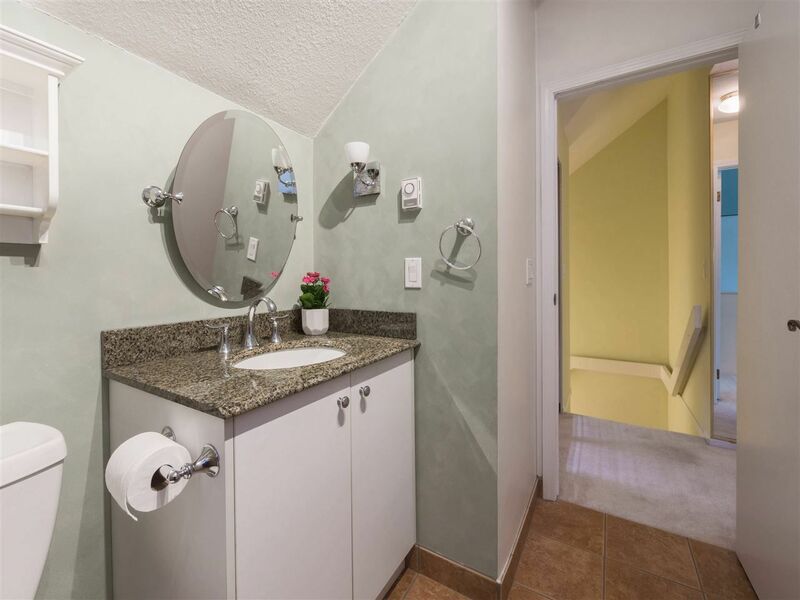 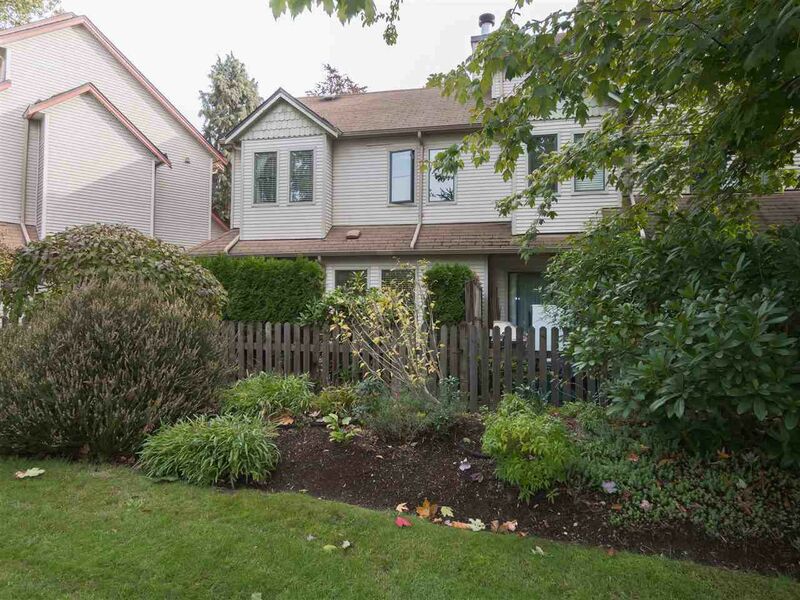 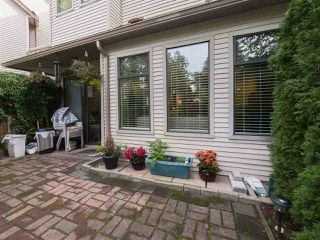 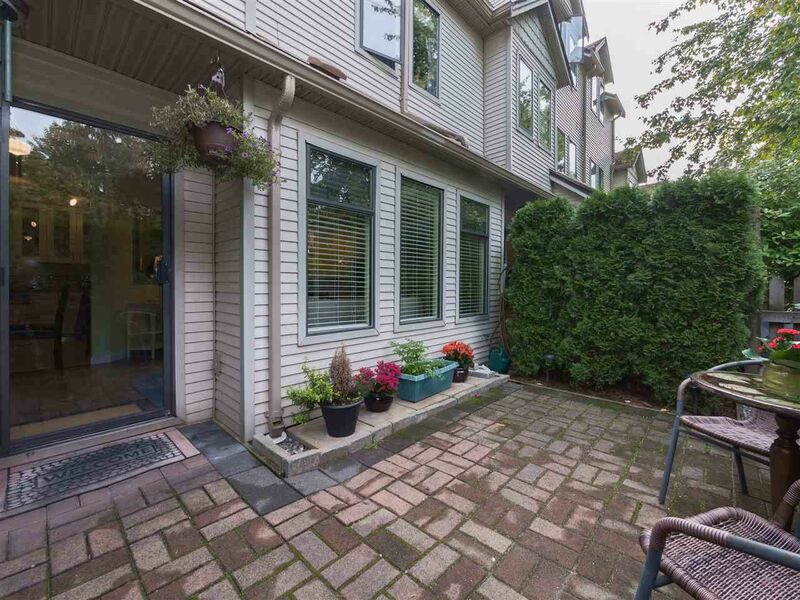 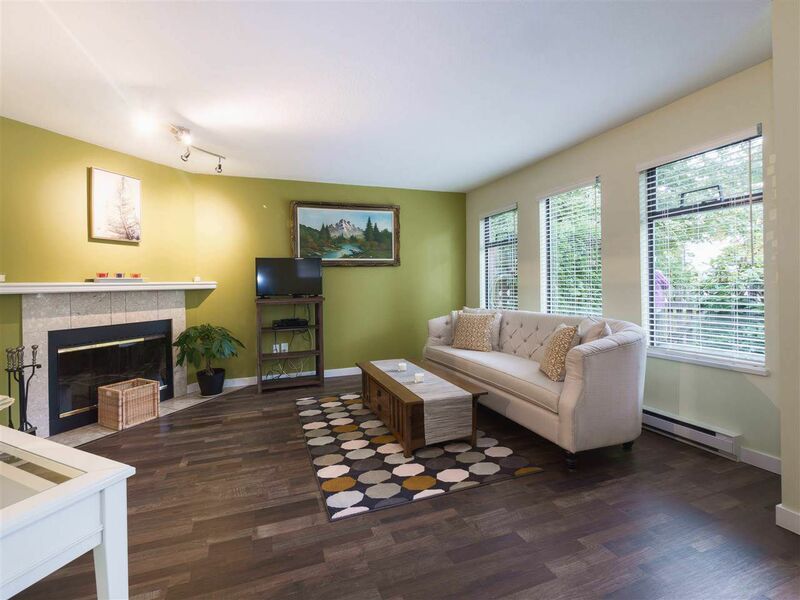 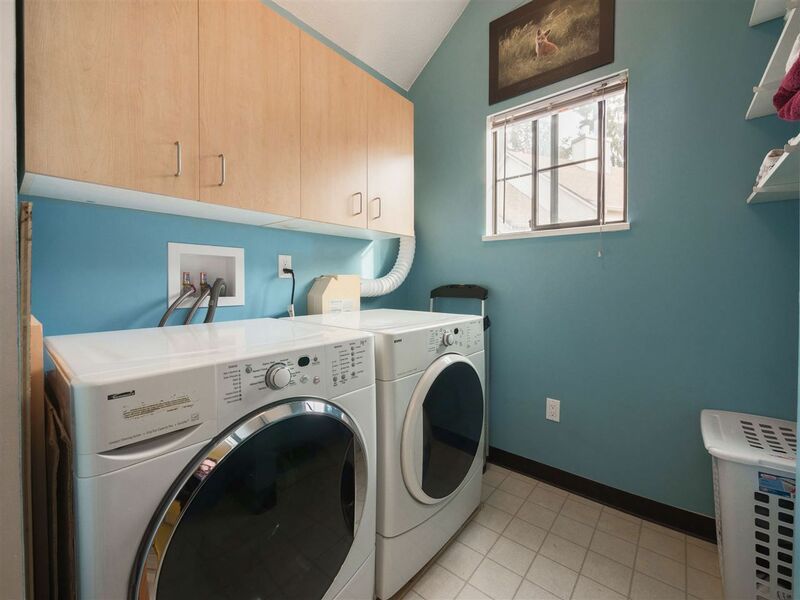 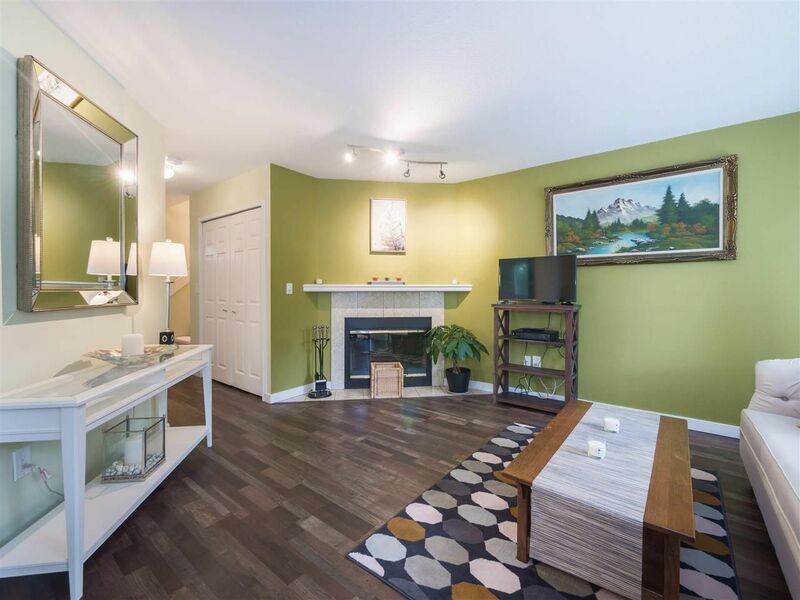 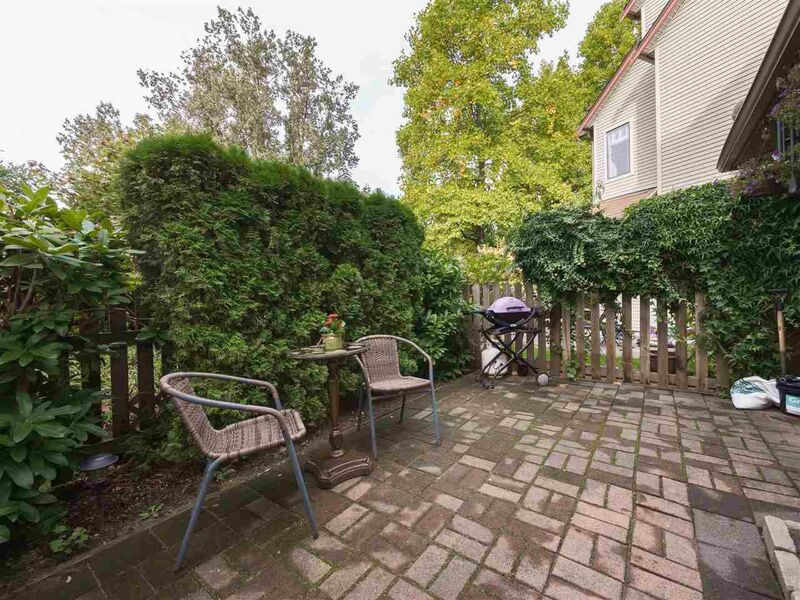 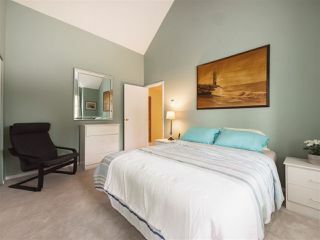 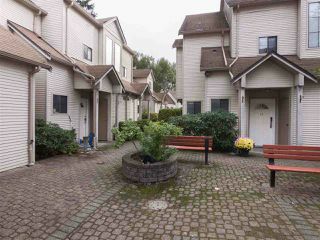 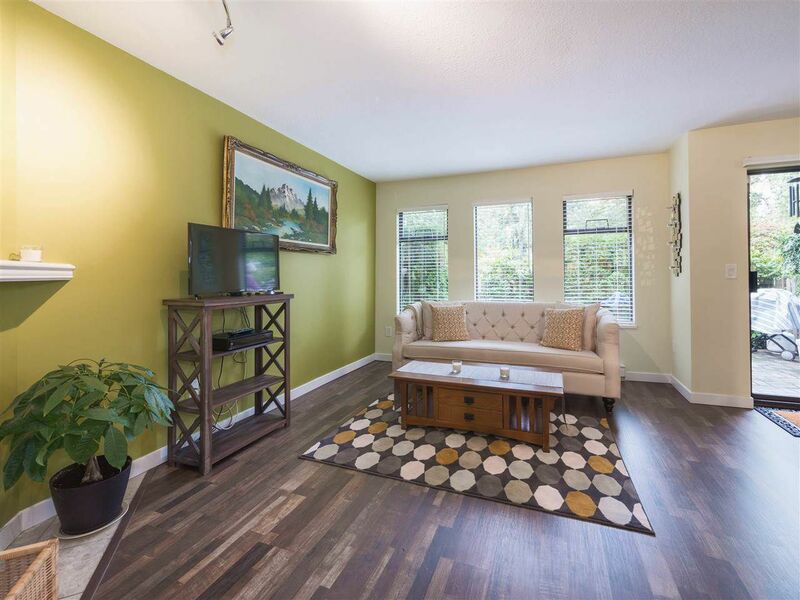 Minutes from Hwy 1 & Braid Skytrain Station make this location a commuters delight! Open Houses: Sat 20 & Sun 21, 2:00-4:00pm.